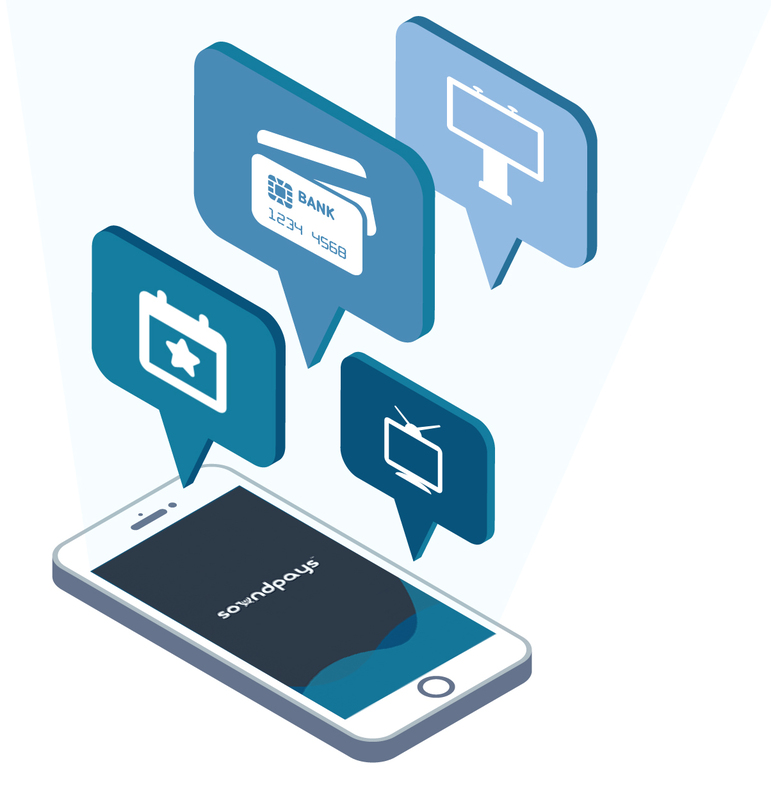 Soundpays provides the technology to turn mobile devices into a powerful engagement channel: one that allows you to reach and convert your mobile app users with our next generation ultrasonic engagement solutions. Soundpays is changing the way you interact with your users. The Soundpays technology empowers consumers to “connect” with your content and explore for further information while, or immediately after viewing your content.